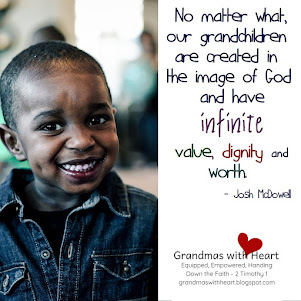 grandma's cookie jar: Legacy Grandparent Conference - Check Out the Speakers! Legacy Grandparent Conference - Check Out the Speakers! For the past few days I've been writing about the Legacy Grandparent Conference - yesterday I wrote about the specifics . . . date, location, cost. Today I want to share with you information about the speakers! Wayne Rice is serving as Master of Ceremonies and speaker for one of the Breakout Sessions. He and his wife Marci have three children and five grandchildren. 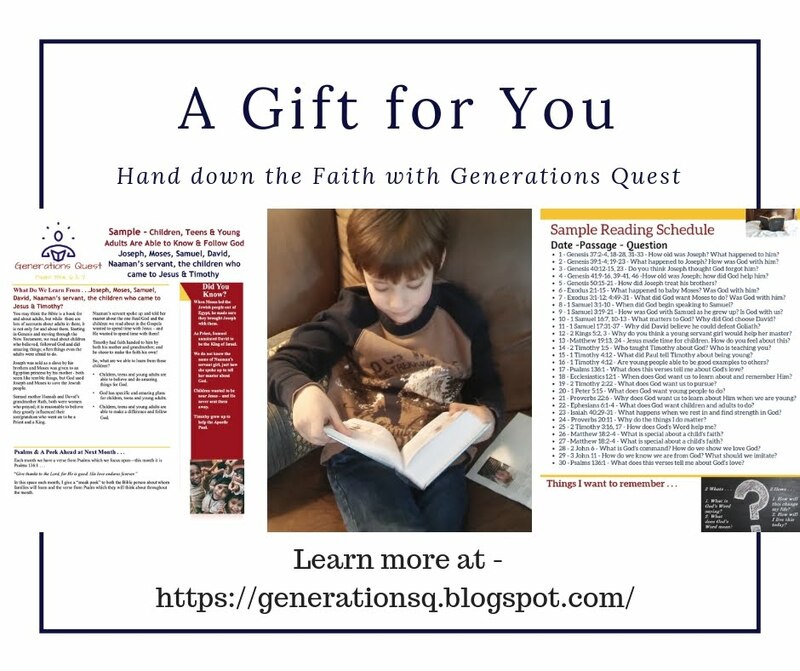 Wayne is the Co-founder of Youth Specialties, Director of Conferences for the Legacy Coalition, & Author of hundreds of books/resources for Youth Ministry, as well as the book, Generation to Generations. Valerie Bell is an author and speaker who shares her spiritual journey with refreshing honesty. As a sought-after conference speaker, TV and radio media guest, Valerie speaks of the realities of her faith with a warmth and sincerity which is contagious. For nine years as a co-host of the nationally-syndicated radio program, The Chapel of the Air, Valerie challenged her audiences (on 250 radio stations nationally) to live out their faith in their everyday world. She has written seven books, including Faith-Shaped Kids: Helping Your Child Grow Spiritually. 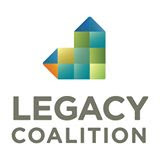 Larry Fowler is the founder of the newly formed Legacy Coalition. 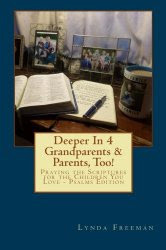 His vision for a national grandparenting ministry brought together a gifted team of national Family, Children's, and Youth ministry leaders to launch this amazing new movement of God among the 30 million Christian grandparents in America. His 40 plus years of ministry include experience as a youth pastor, then 36 years as part of the AWANA staff as missionary, training staff, and executive team. More recently he has served in a role of Executive Director of Global Networking, connecting with and coaching Children's Ministry leaders from megachurches across America. He has extensive international experience training children's workers in 47 countries, has written five books on Children's and Family Ministry, and is a regular main stage speaker and workshop presenter at conferences. 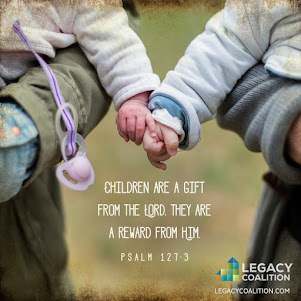 In 2012 he was recognized for his lifetime of contribution to Children's Ministry in America by the International Network of Children's Ministry when they awarded him their National Legacy Award. He and his wife, Diane, have two children and seven grandchildren. Lynda Freeman (yes me!) has served in Children's Ministry for 45 years in a number of churches - large and small. 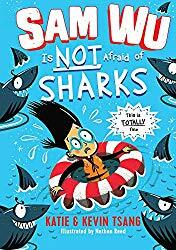 She also worked as a consultant for Gospel Light, Group Publishing, Zonderkidz/Willow Creek/Big Idea, and Kregel Bookstores. 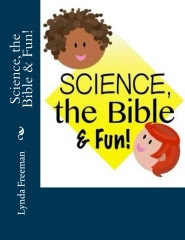 Lynda has written many articles for Children's Ministry Magazine, Christianity Today's Your Church Magazine, curriculum for Big Idea, SuperBook, and Calvary GR, and as a contributing author for Group's Humongous Book of Bible Skits for Children's Ministry and KidzMatter's book, Pulse. 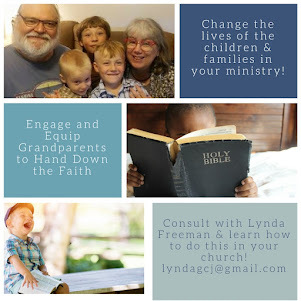 In the past year, God has refocused Lynda's attention and burden to Grandparenting Ministry. 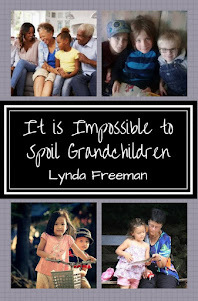 She is serving with the Legacy Coalition as Senior Writer/Editor and has recently authored a number of books including, It Is Impossible to Spoil Grandchildren and the Deeper In 4 Grandparents & Parents, Too! 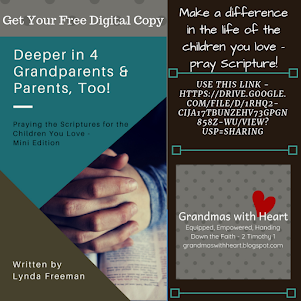 Praying the Scriptures for the Children You Love series of books and a curriculum for grandparents to use to pass on a heritage of faith to their grandchildren. 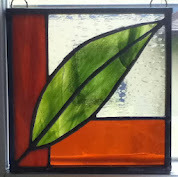 Lynda writes the blogs, About the Children's Department and grandma's cookie jar. She has been married to her husband, Dave for 35 years and they have two children and three grandsons who make her heart happy! And I would LOVE to meet you in person, so come to the conference! Cavin Harper is a graduate of Baylor University and Denver Seminary. He has served as associate pastor of music and worship and later as Executive Pastor in Denver over a period of 17 years. 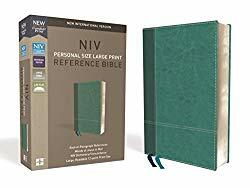 He and his wife, Diane, left church ministry to operate a Christian retreat center owned and operated by his family in Florissand, CO from 1992 to 2002. While there he founded ElderQuest Ministries - later called the Christian Grandparenting Network. 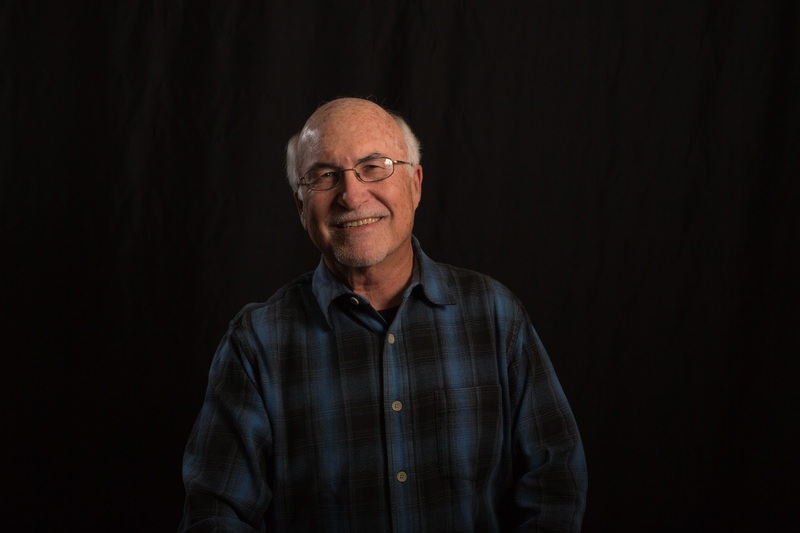 Cavin currently serves as Executive Director of CGN speaking and writing about issues related to intentional, biblical grandparenting through his Courageious Grandparenting Seminars, a weekly radio broadcast, no longer running called, Not On Our Watch, a weekly blog, and GrandCamps. He has authored four books including, Courageous Grandparenting: Unshakable Faith in a Broken World. He is currently the Director of Church Engagement for the Legacy Coalition. Cavin and his wife, Diane, have two children and nine grandchildren. If these were all the speakers, you would have the opportunity at the Legacy Grandparent Conference to hear from people who have a genuine heart and passion for passing on a heritage of faith to our grandchildren . . . but there are more! I'll introduce to the the rest of the speakers tomorrow!